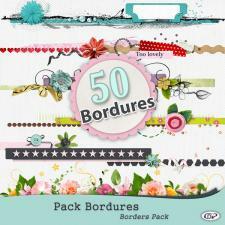 Make use of the "Pack of 50 borders" to decorate your photo pages with ready-made refined and colorful borders. 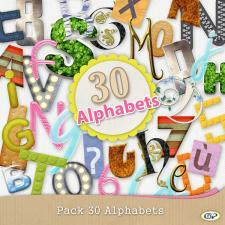 Our pack of " 30 alphabets" will generously provide your creativity with more elements to add outstanding titles and words to your photo pages. 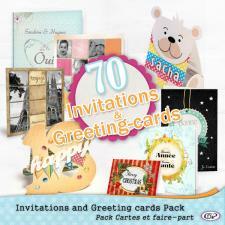 Whether you would like a romantic feel, or a metallic touch, you will find here the perfect alphabet. 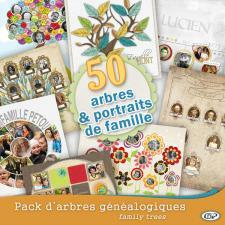 Honour your family with this collection of 50 portraits and family trees, totally customisable! 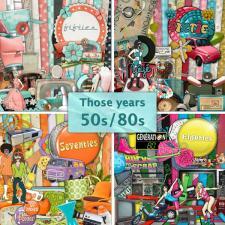 With this Set of 70 greeting cards & Invitations, totally customizable, send professional looking cards printed from home, or invite your family to family celebrations in style! 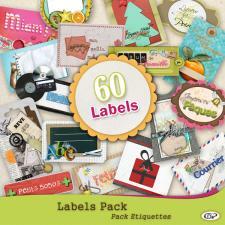 All the cards can be modified and resized and the wording can be changed with Studio-Scrap. 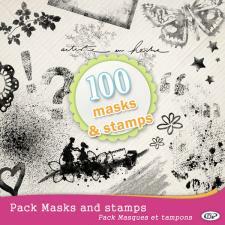 From Art Journaling to Graffs or Botanics you will be sure to find the mask you need to perfect a layout or a photobook amongst our 100 digital masks and stamps. 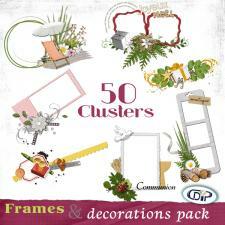 With our 50 photo cluster frames you will organize your pictures with class very quickly. 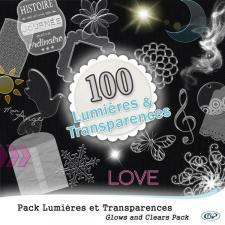 With this huge Cluster frames pack, lay out and enhance all your favourite pictures!